Cove Harbor @ APPLEHEAD ISLAND Project. 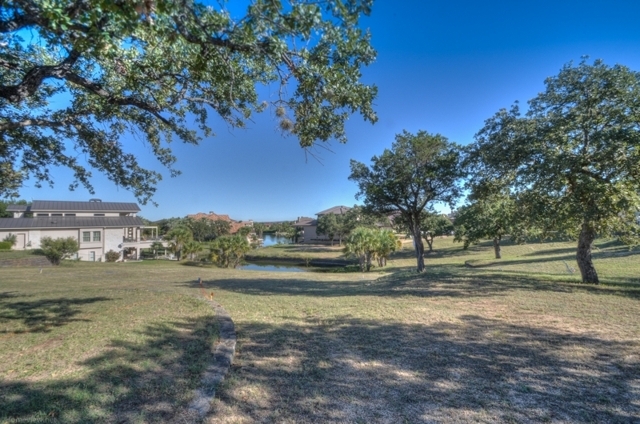 Best and final offers are due March 13, 2015 at 2:00 PM. 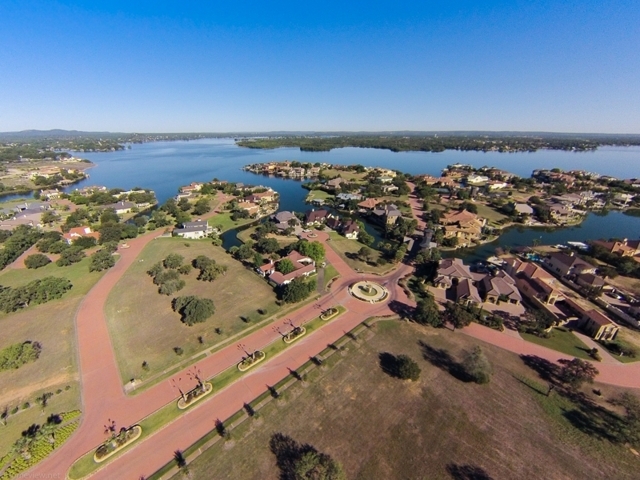 Applehead Island opened in 1983 as Americas most prestigious, secure and private residential lakefront address. The Island is the leading and largest of Horseshoe Bays (HSB) five most upscale subdivisions. Collectively they contain 325 Cove and Open Water lots. 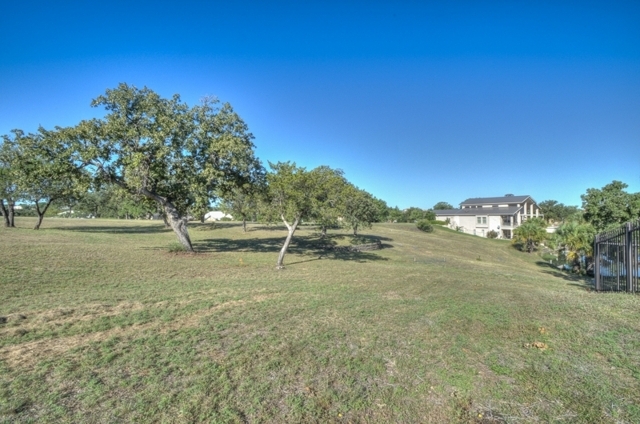 As of this printing, the MLS reports that only 20 such lots remain available, that 18 of the 20 are priced between $825,000 and $2,300,000 and that none of the five subdivisions have sold any for less than $400,000 over the past 5+ years. 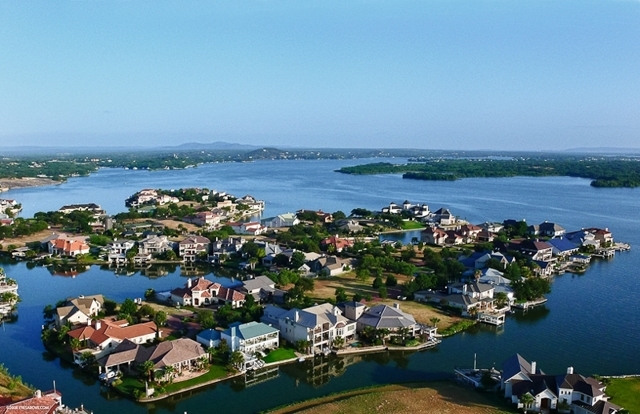 The other two of the 20 — being the ONLY other upscale Cove and Open Water lots available – are priced competitively with the four in this auction. 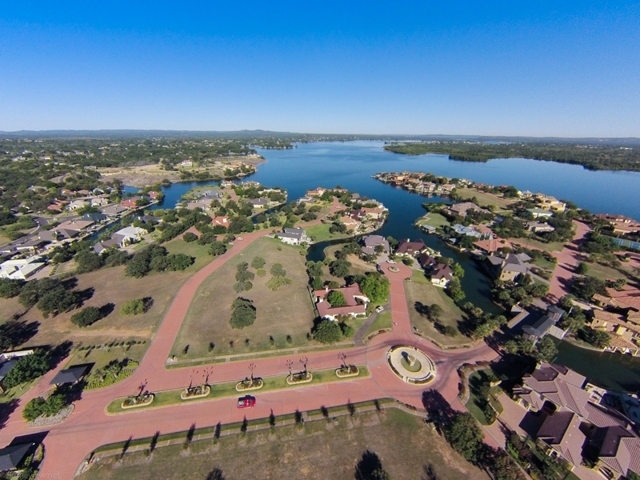 The Sellers, who are long-term HSB lakefront Investors and were 22-year lakefront residents, have moved from the area and – both being in their late 70s – decided to begin divesting. 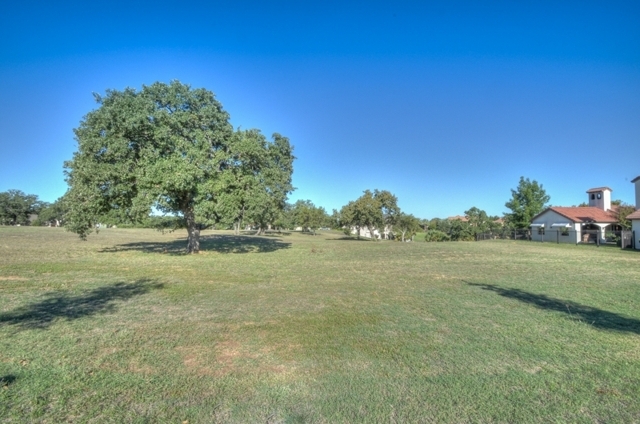 Accordingly, they have ordered all four lots sold As Is – Where Is to the highest bidder above an opening bid of only $149,000 each, which based on MLS records dating back 5+ years is: $318,500 less than their average Appraised Value, $251,000 less than the lowest-price paid for ANY lakefront lot located in HSBs FIVE Most Upscale Subdivisions, $201,000 less than the lowest-price paid for ANY HSB Cove or Open Water lot, and $151,000 less than the lowest price paid for ANY lakefront lot located ANYWHERE in HSB – including flood-prone CREEK. NOTE: Lake Frontage and Appraised Values are based on completion of the Cove Harbor project per 10/3/2014 PLAN. 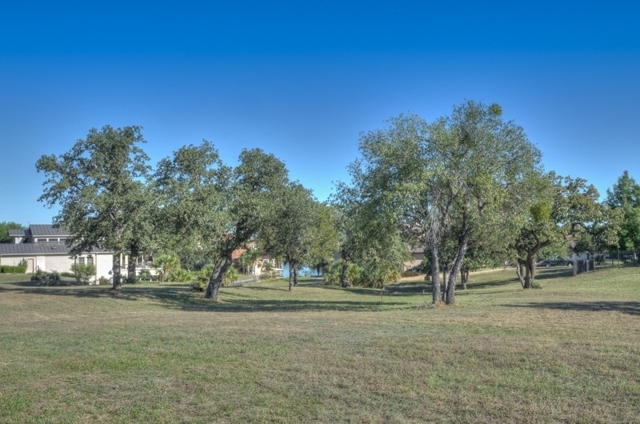 The lots are served by Underground Utilities (Electricity, Water & Sewer). 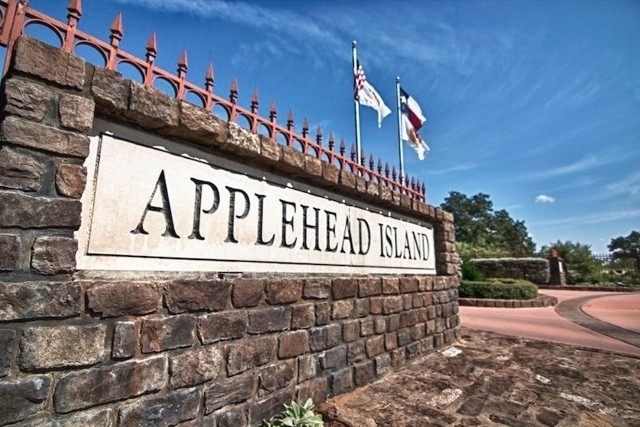 Approval for Cove Harbor @ Applehead Islands Plan of Construction was received on 10/3/2014 and for its Governing Conditions on 10/22/2014. They shall apply to the four lots if collective bids for them total more than a bid for them as a four-lot package. 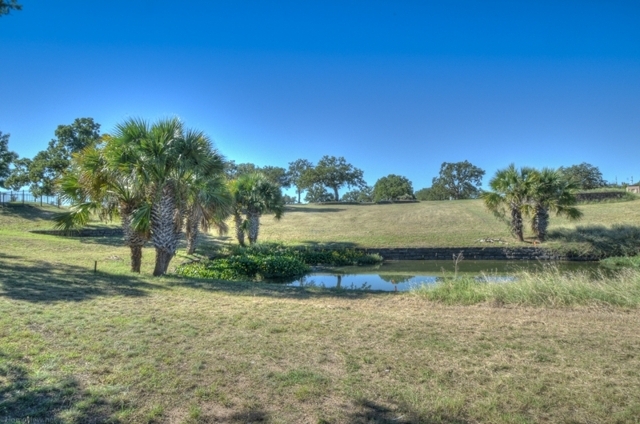 Each lot shall provide more lake frontage than essential (see 10/3/2014 Plan) and at a very reasonable cost. At closing, buyer of each lot will place a competitive $57,500 into Escrow (not included in the purchase price) to pay for 1/4th of the Harbors overall construction costs and construction will commence ASAP after the closing/funding date. 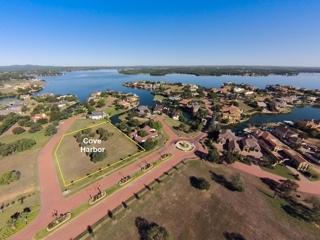 However, if one buyer purchases all four lots, Cove Harbor’s Plan and the need for escrow can be set aside. 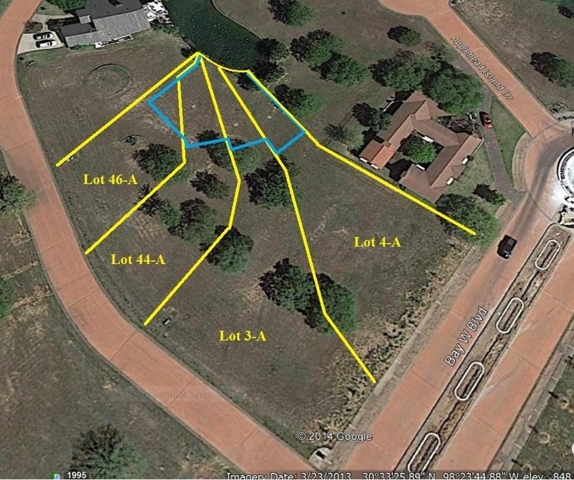 The same right extends to individual lot buyers if all favor another plan that provides acceptable lake access for the four. The two above referenced documents, along with the Construction Contract, a 32-page in-depth Study of HSBs Overall Lakefront Market, and a 55-page Appraisal of the Subject Lots dated 11/13/2014, are included in the Property Information Packet. 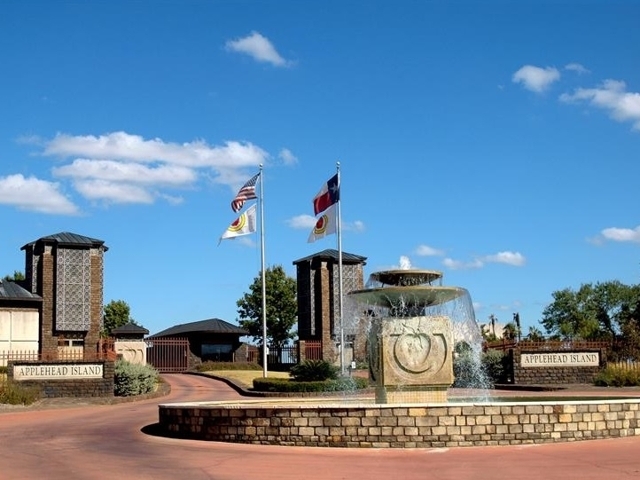 The new owner(s) of these lots qualify for a waiver of the $20,000 Initiation Fee for the Resorts Golf membership. Privileges include unlimited use of its three Robert Trent Jones, Sr. 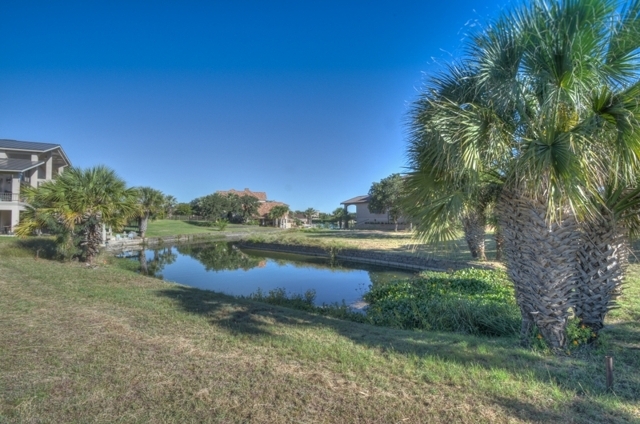 Golf courses, Driving Ranges, Whitewater Putting Course, 17 Tennis Courts, Spa & Fitness Center, large Marina, Boats & Wave Runners, 4 Pools, private Airport, Yacht Club, Dining and Member Social activities (some fees required). 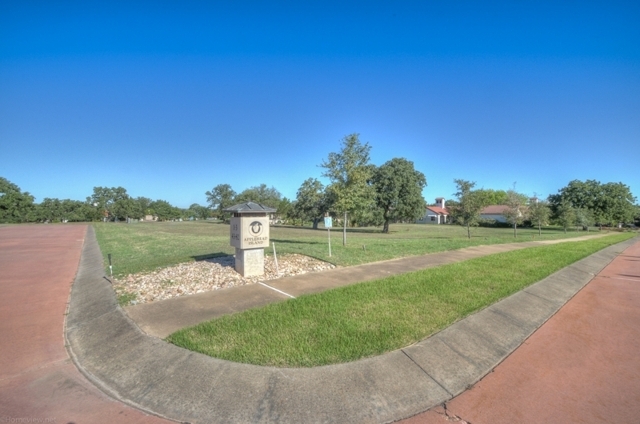 Click here for a virtual tour of the Islands Amenities! Terms: A 10% Buyers Premium will be added to the high bid. Properties sell free and clear of all liens. A $7,500 deposit per lot is required with the bid. Bidders should request the approved Auction Sales Contract from auctioneer. A total of 10% down (to include the deposit) is required within 24 hours after being confirmed the winning bidder. Balance of contract price is due at closing within 45 days. Buyer brokers will earn a 3% commission if they have registered their buyer with the auctioneer according to the Buyer Broker Guidelines. Please see the complete terms & conditions. 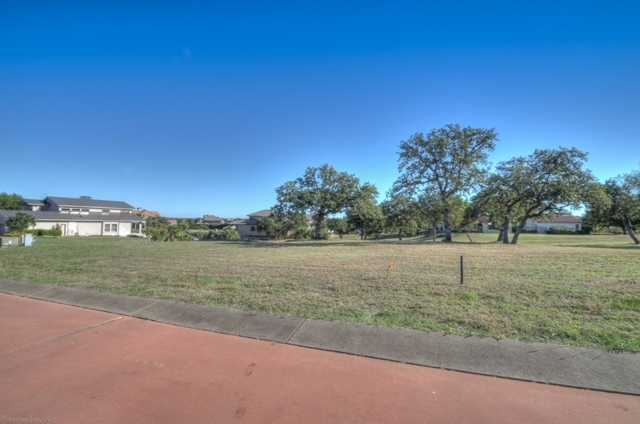 Click on this button for a Virtual Tour! 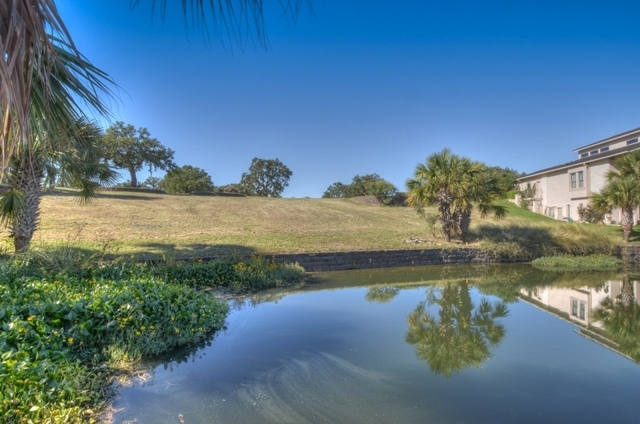 To receive the Cove Harbor Construction Contract and the required Auction Sales Contract, please contact Scott Swenson at scott@JonesSwenson.com or call (512)261-3838. 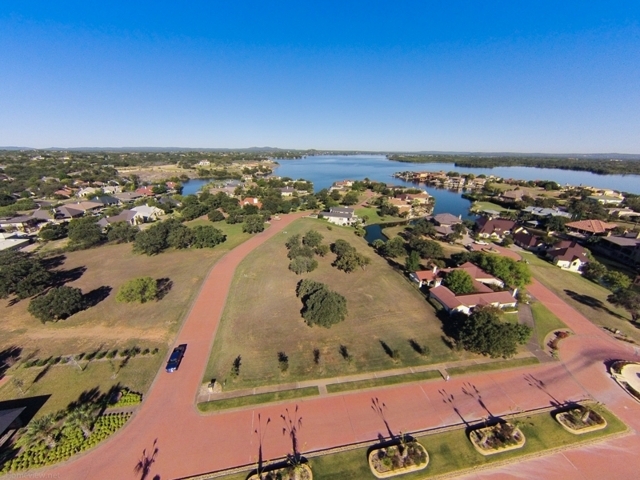 To view the complete Terms and Conditions (which include the Bidding Procedures) or the Horseshoe Bay Lakefront Lot Market Study, click on the Documents link at the top right side of this page and select from the dropdown menu. The link will look like this! 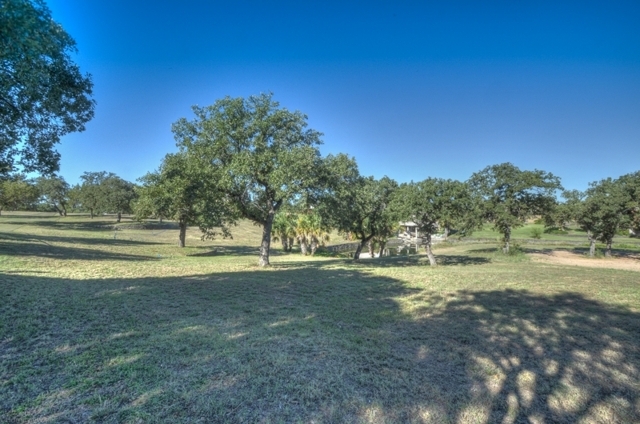 To view additonal photos of the property click on the Photo Galleries link at the top right side of this page and select the Applehead Island Gallery.